For those of us who want whiter teeth, we have lots of choices. We can go to our dentist at a pretty steep cost to bring out our whitest, sparkling smile, or we can try to achieve the same result at home for a fraction of the cost. For those who decide to go to the over-the-counter teeth whitening products and systems, there are many, many choices. The problem with the choices is that some products with the best advertised results may not, in reality, really work the best. We all want our smiles to be as attractive as possible. 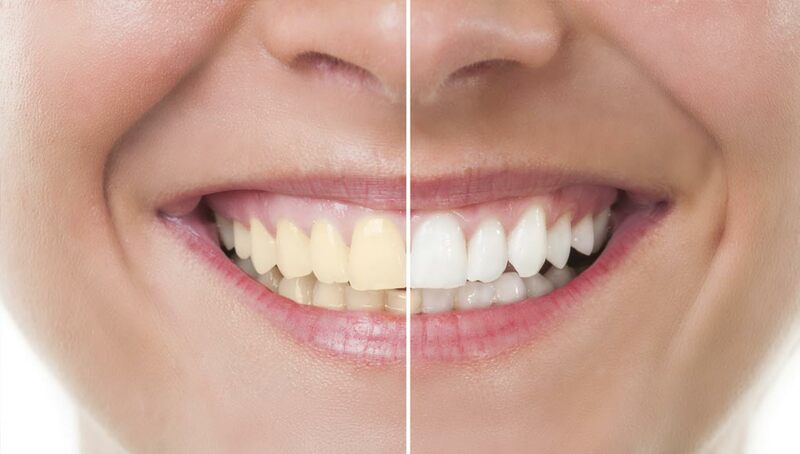 Whether or not our teeth may be perfectly straight or uniform, additional stains and dull color can have a huge negative impact on our smiles. My friend and I decided to give home whitening a try. After some research, we learned some questions that needed to be answered…should we use strips or molds, and what brands would work the best? We wanted to avoid the frustration of experimenting with lots of different products and brands, so off to the Web we went! Finally, I landed on a very helpful article that clearly lists the pro’s and con’s of 9 teeth whitening products and systems. It highlights the ones that work the very best and the ones that don’t.